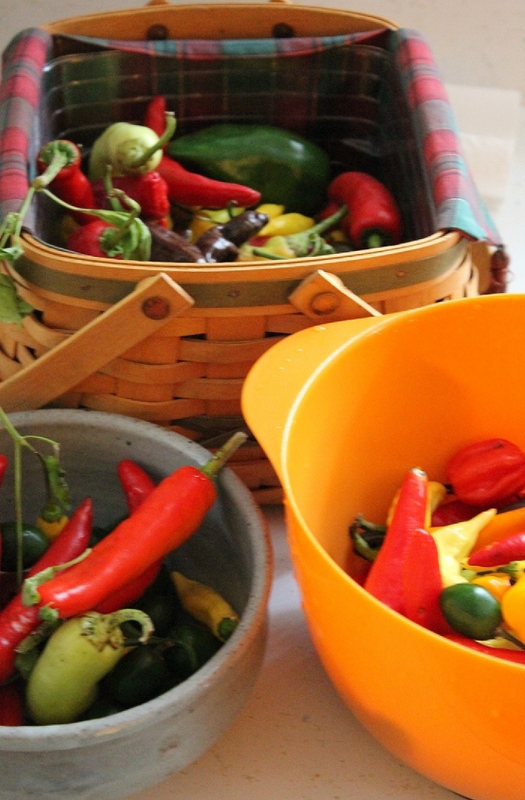 My friend Cynthia is always generous with both her pepper plants as well as her peppers. 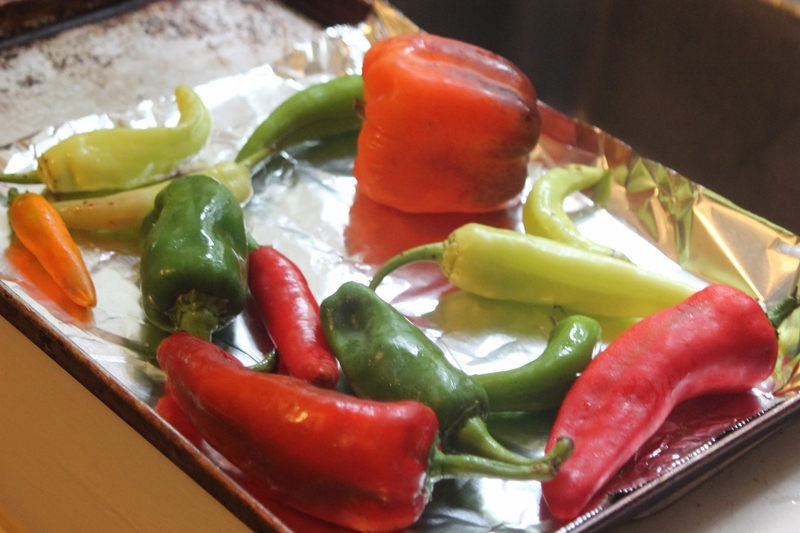 For a few years now, I’ve made a hot pepper sauce using her peppers (or peppers from plants I’ve gotten from her which I still count as Cynthia’s peppers) that gets rave reviews from those who’ve had it. My secret is that I ferment it, which is how Tabasco is made and that was the hot sauce I wanted to replicate. About how many peppers I harvest a week thanks to the 40 or so plants I have this year.